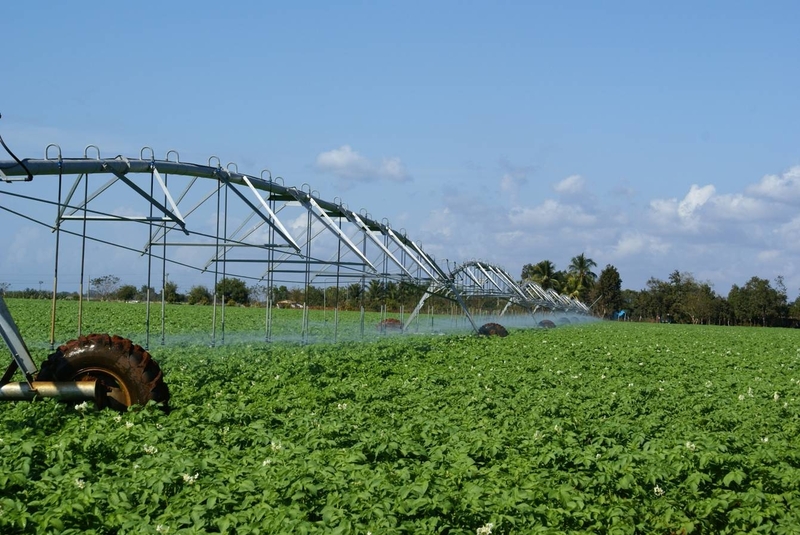 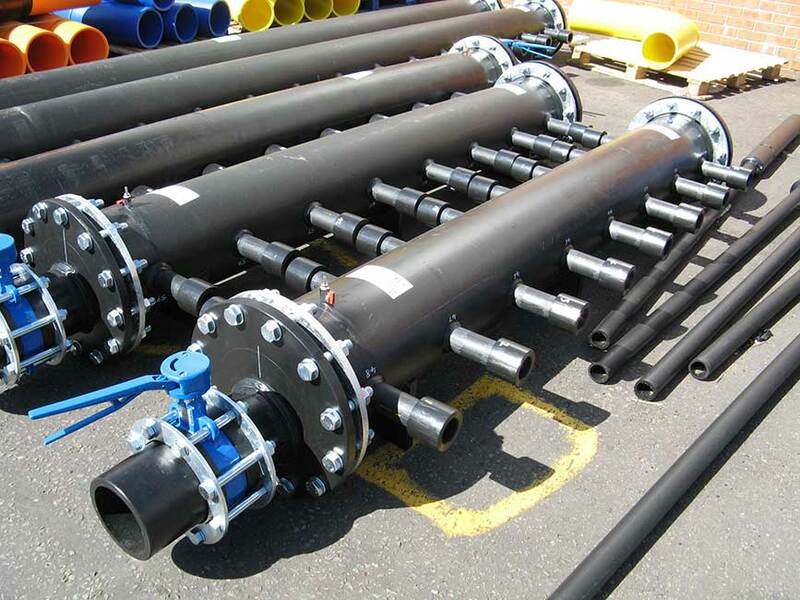 With this vast wealth of experience, we have the best solution for your application. 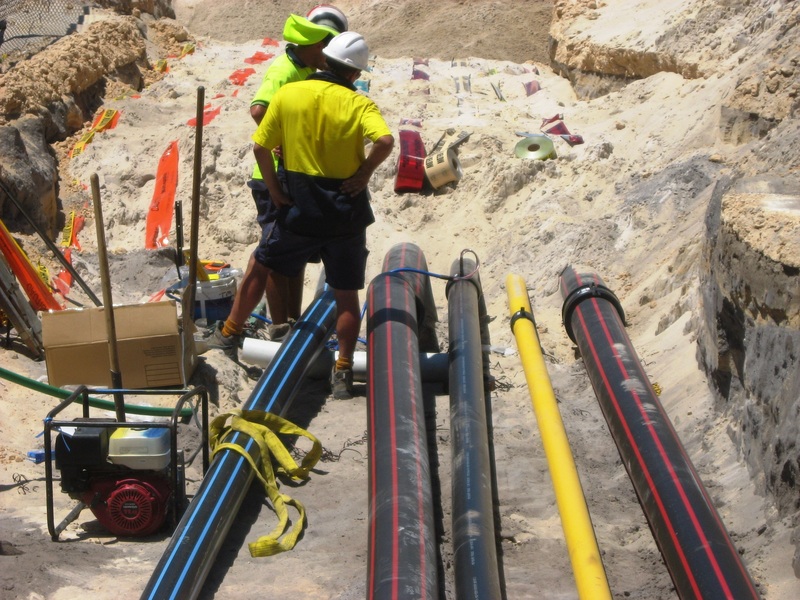 To discover what we can do for you, call us now on (08) 9238 8000 or email us today. 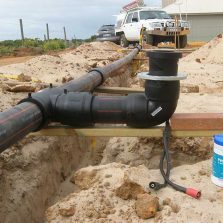 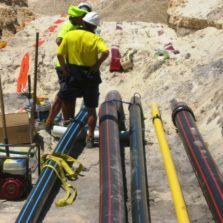 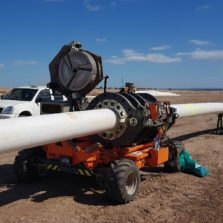 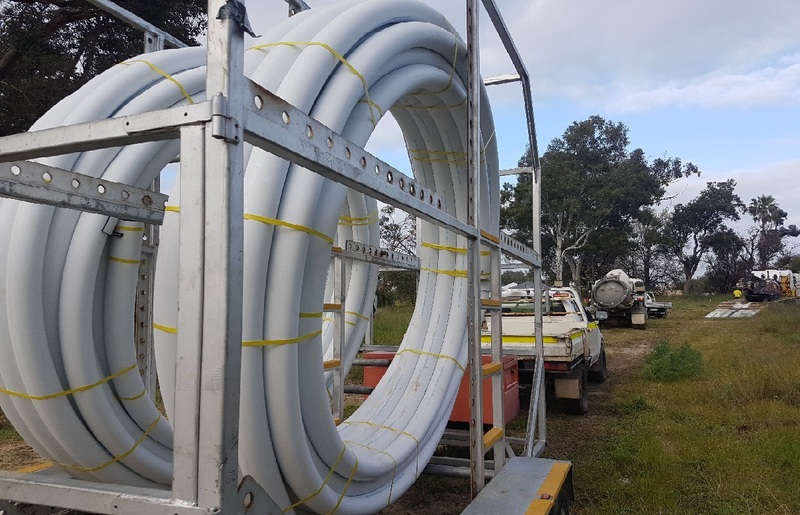 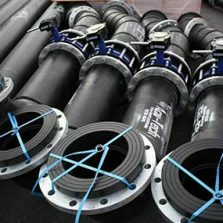 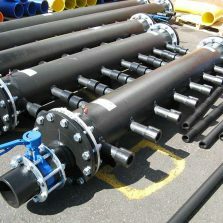 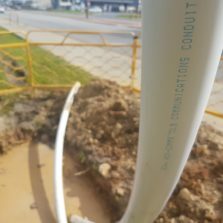 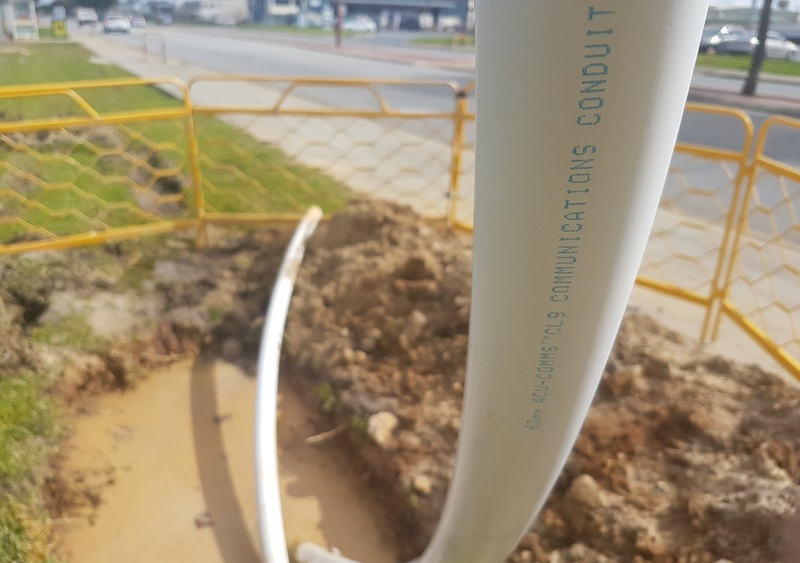 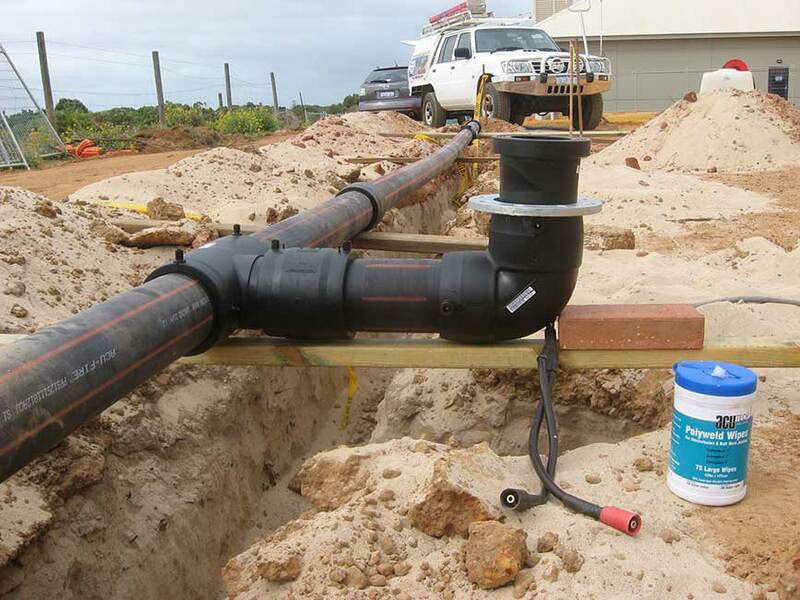 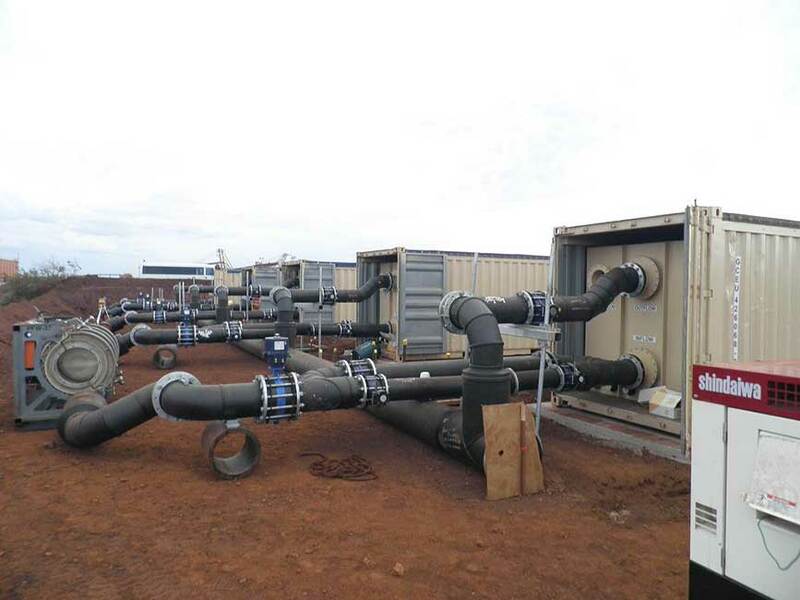 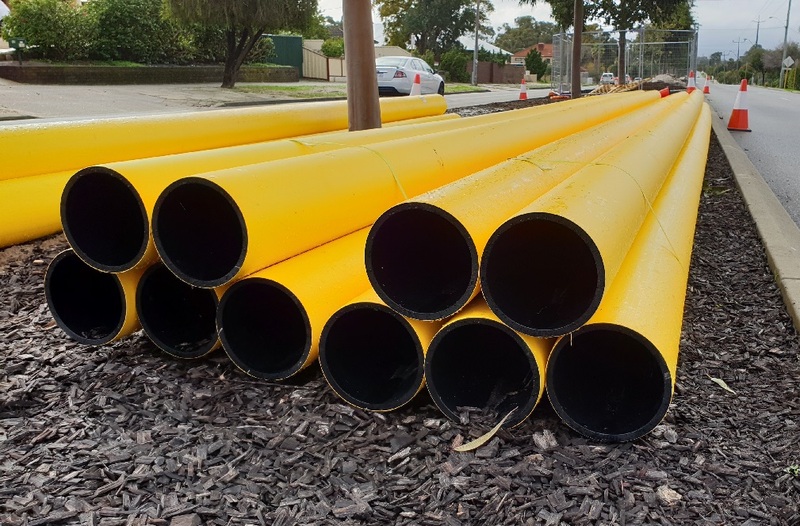 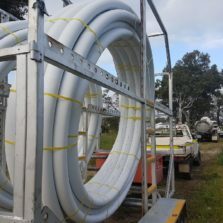 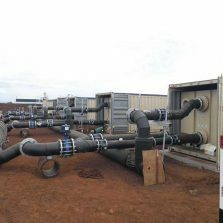 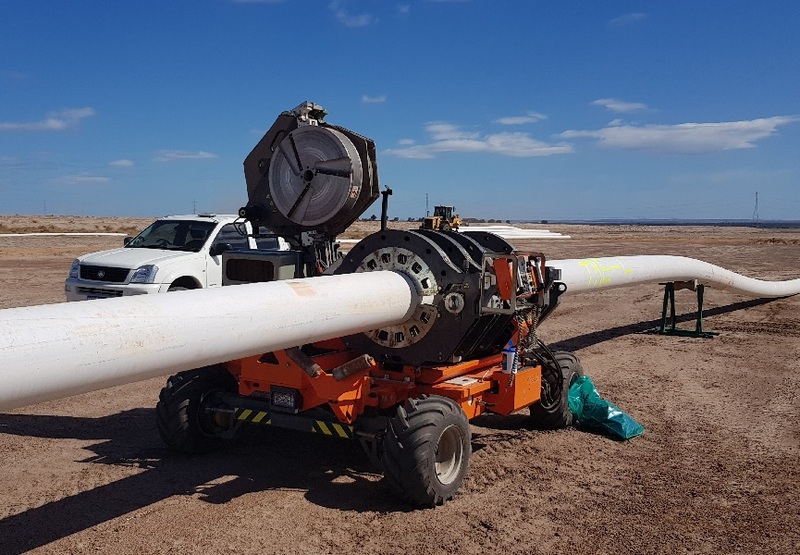 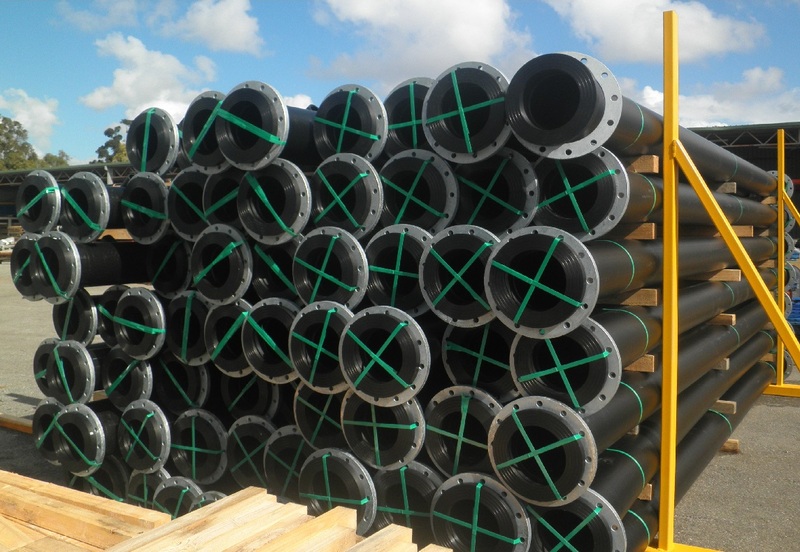 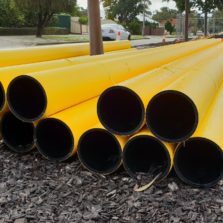 Acu-Tech Piping Systems has provided Poly Pipe lengths and coils for projects in Perth, Melbourne, Brisbane, Darwin, Sydney, Adelaide and Hobart. 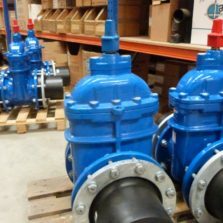 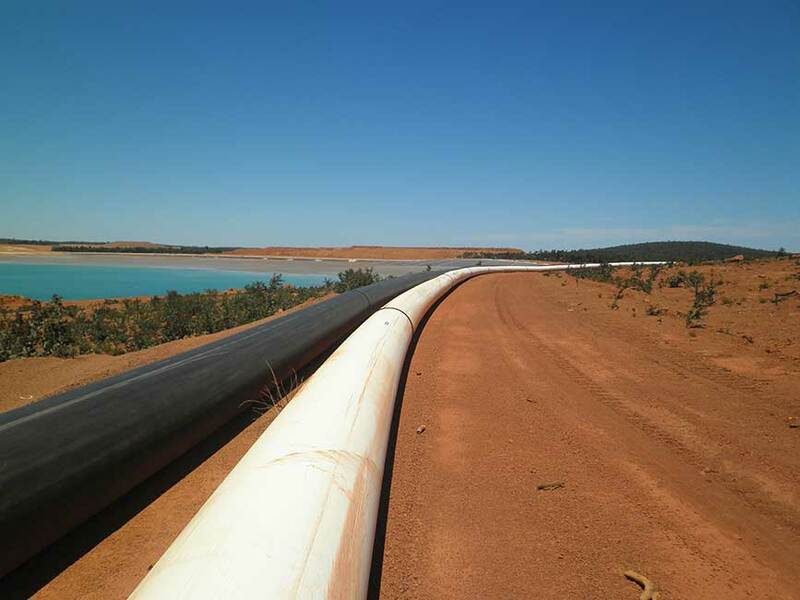 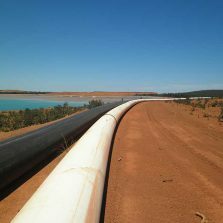 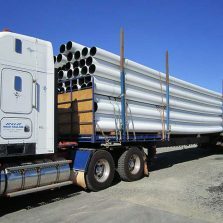 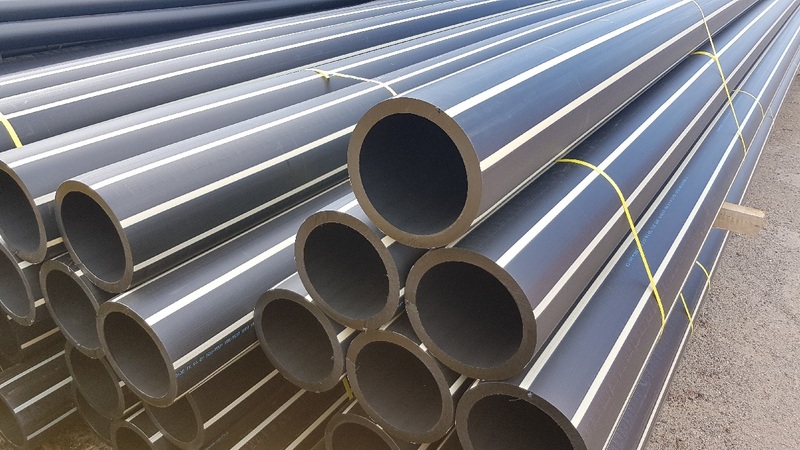 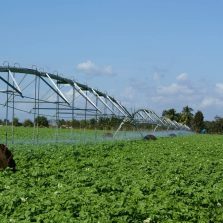 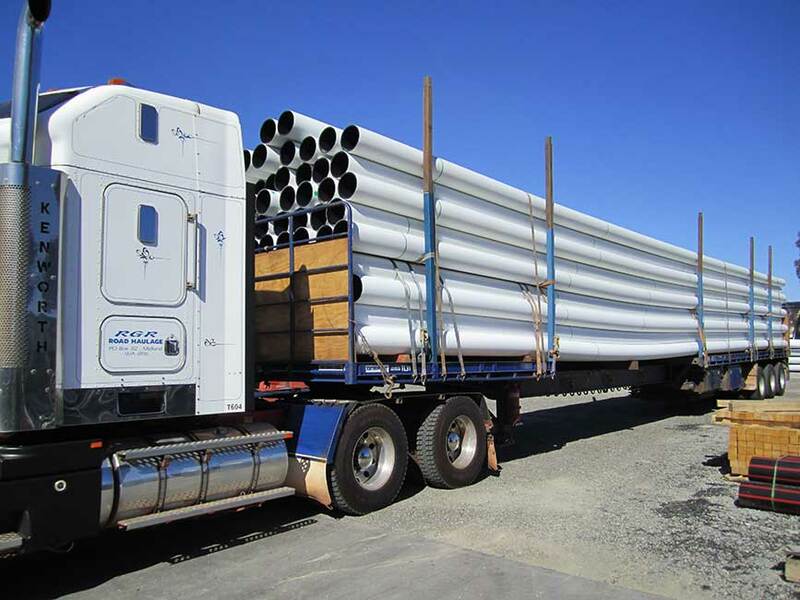 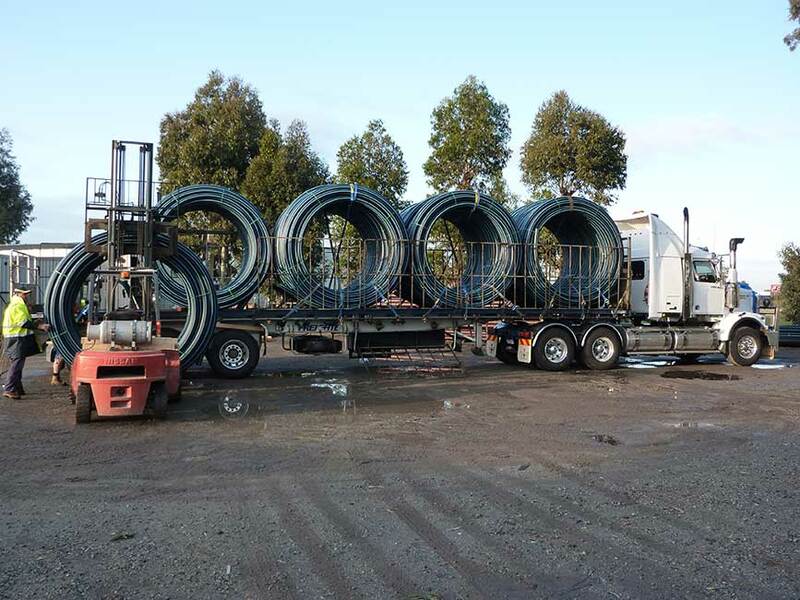 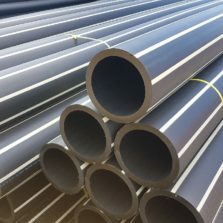 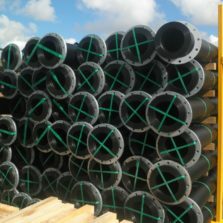 Many of our customers ask for our assistance in shipping pipe across to the eastern states, and this have been done very successfully, particularly to Queensland and New South Wales. 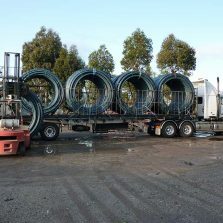 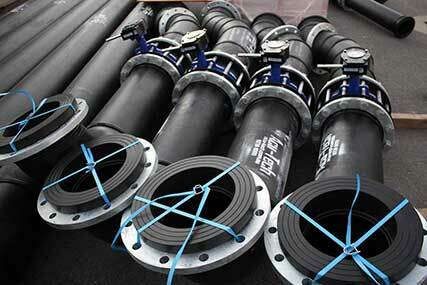 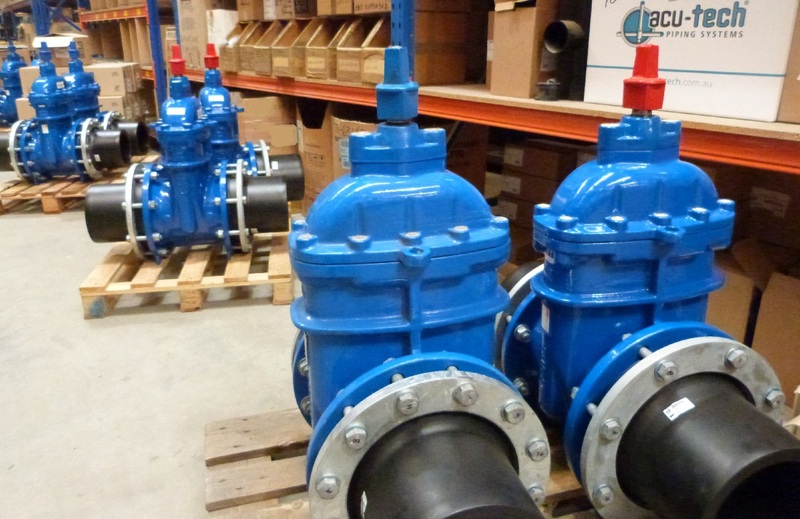 Our Tullamarine branch holds stock and can supply most projects in Victoria and South Australia.